New Orleans is a city so culturally different from any other city in the States. With it’s Spanish and French roots, flavorful food, and vibrant life music scene, New Orleans is a city not of “things to do,” but to experience in full. New Orleans was founded by two French brothers in 1718, and it was known as Nouvelle-Orléans; they were sent by the French government to make a military post at the mouth of the Mississippi River. They ultimately decided on building New Orleans in the present-day French Quarter, as it is the highest spot on land for miles. The city is surrounded by miles and miles of cypress swamp; in fact, most of the trees in town are between 300 and 500 years old — they were there long before New Orleans began and and will remain long after it gets washed away. And, yes, it will someday be washed away. New Orleans is sinking at an estimated rate of 3 inches every 100 years. Because New Orleans was built on a swamp, the streets are bumpy and uneven. 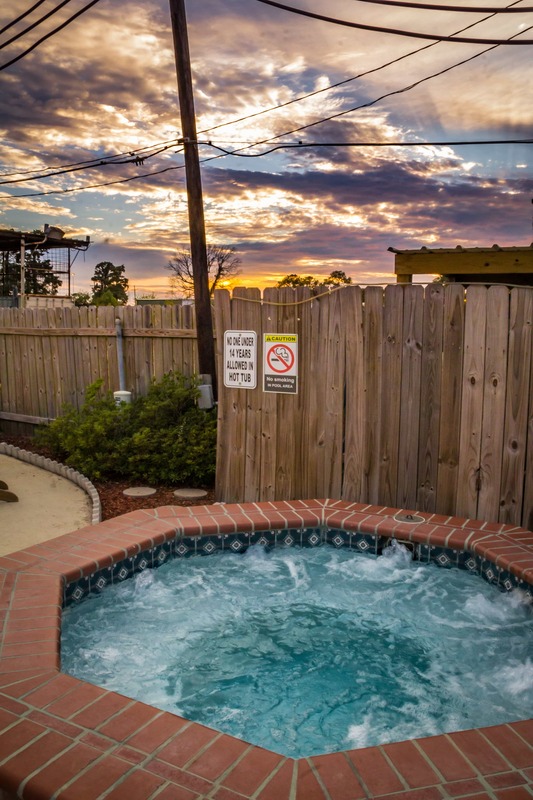 This proved beneficial for the French Quarter though when Hurricane Katrina hit. Within the French Quarter, you lose a foot of graduation per city block, which functions as a natural drainage system, and so when Katrina came, this area of the city remained undamaged because water couldn’t travel up the roads. New Orleans surely has an interesting past. It was first ruled by the French from 1718 to 1763. 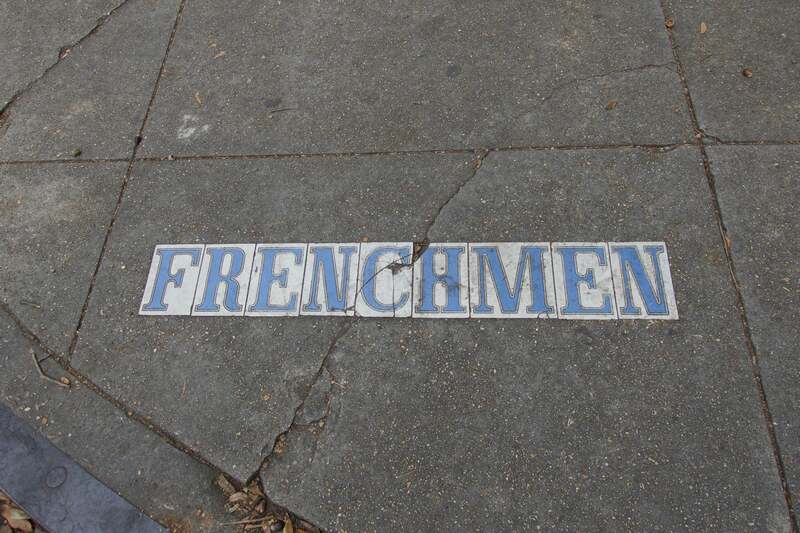 New Orleans has always had a mixture of cultures and languages, as I’m sure many of you are familiar, or have heard of, Creole French (people of French descent born in America) and the Creoles of Color (people of mixed European and African Ancestry). The Creole ideas of slavery were always much looser than that of America. Interestingly, because the Creoles were all Catholic, they gave their slaves Sundays off to go to church with them. After the service, the slaves were allowed to gather in Congo Square under Code Noir. During these free afternoons in Congo Square, slaves would sing and play music, practice voodoo, and sell things, so that ultimately they could buy their way out. In 1763, the Spanish were given New Orleans as part of the Treaty of Fontainebleau following the Seven Year’s War. The Spanish, being in no hurry, didn’t send a government to take control until 1766, and then he was forced to flee back to Spain during the Rebellion of 1768. The following year, the Spanish returned and executed the men who planned the Rebellion in the Plaza de Armas. 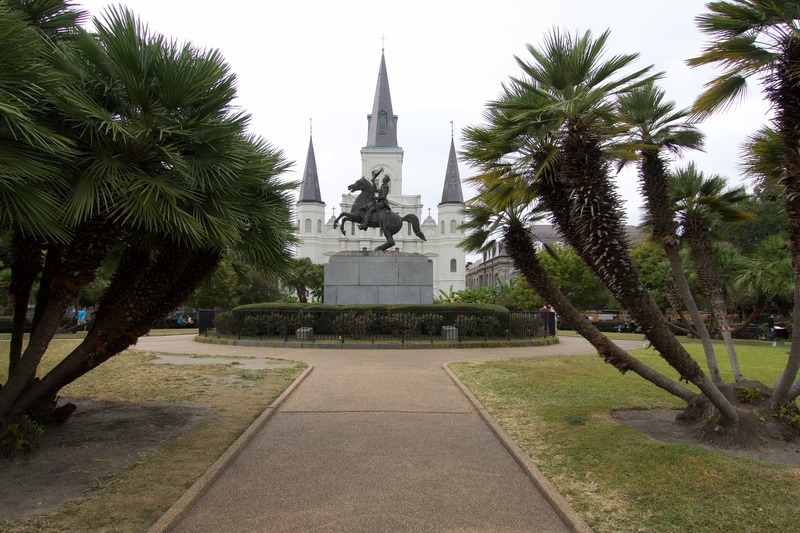 Today, Plaza de Armas is known as Jackson Square, which is home to the oldest cathedral in the United States. The square that was once known for military drills, torture, and execution, is now known today as a place of marriage. During the Spanish rule, New Orleans was plagued with two huge fires, which destroyed the majority of the city. 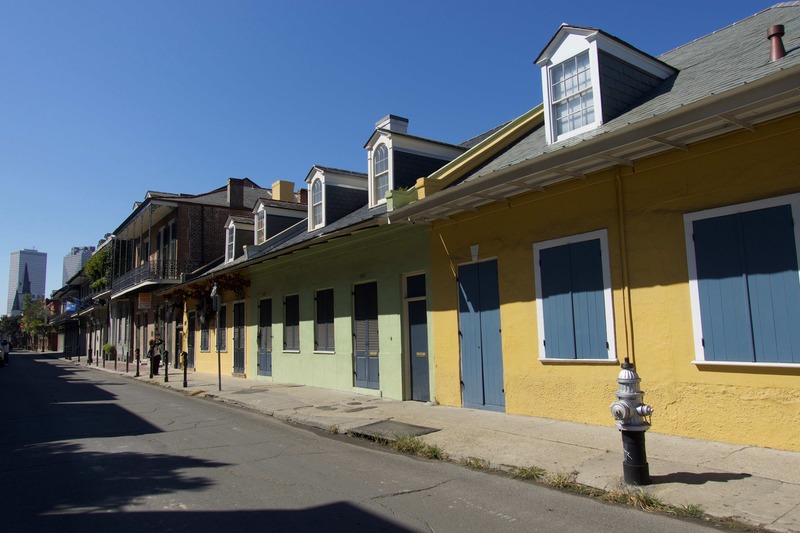 Only three buildings from the original French Quarter remain today. Fast-forward to the early 1800s, when Spain agrees to sell Louisiana back to France; remember, Louisiana back then composed of many present-day States. Now in Napoleon’s control, New Orleans was sold to the United States in the Louisiana Purchase, after he promised that Louisiana would always remain French… and clearly lied. By December 20, 1803, Louisiana was officially part of the United States. When all is said and done though, it’s extremely interesting to see how present-day New Orleans has very clearly retained its French and Spanish influences when looking at their architecture and local food. Many people tend to confuse Creole vs. Cajun, and so I just briefly wanted to touch on it in regards to food. If you emigrated to New Orleans, pre-1803, you were classified as your nationality — you were still French, Spanish, Haitian, African, etc. If you emigrated to New Orleans and had a kid though, they were considered “Creole” (ie. French Creole are people who are French yet born in Louisiana). Creole food is French-inspired, although they had to learn to substitute out certain ingredients available in France that weren’t available in the colonies. For instance, carrots and potatoes weren’t readily available, so they had to sub out another ingredients that would work. Creole food is not typically spicy. The term “Cajun” came into play when residents from Nova Scotia, and the British, showed up to convert those in Louisiana to be Protestant in the 1760s. The Cajuns started to settle in the Swamps and Bayous in the area, where they learned to live off the land despite being in swampy areas. They were eating alligator, wild boar and game meat, and crawfish, so they were adding a lot of seasoning to make the food more palatable. So if you go to New Orleans looking for spicy food, you’re looking for Cajun food. That being said, there are SO many must-try foods when visiting New Orleans. From Gumbo to Jumbalaya, Crawfish, Poboys, and Beignets, there’s something for everyone. I didn’t have enough time in New Orleans (or space in my belly!) to try everything, but all I can say is that poboys are unforgettable. It’s just Louisiana’s version of a sub, but they are huge and made on French bread. While you can get poboys anywhere, I highly recommend going a little off-the-beaten path and eating at Parasols. 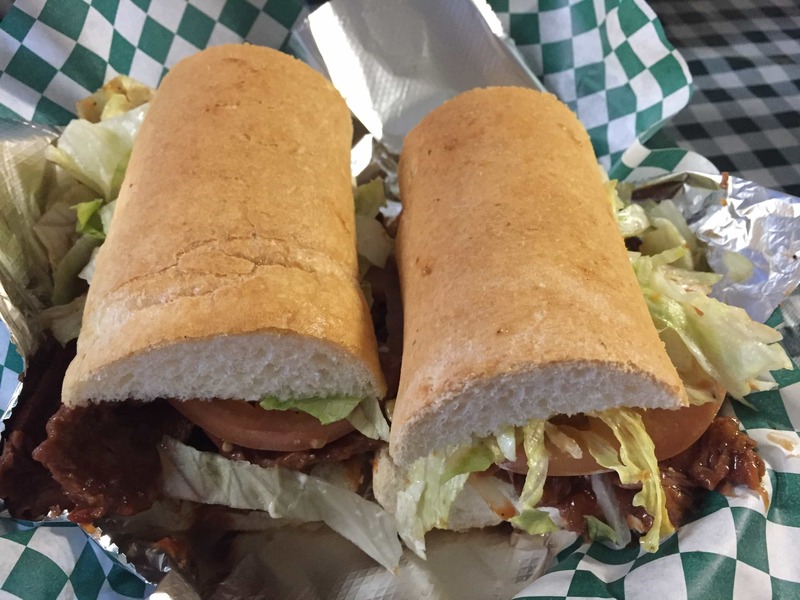 Not only are the poboys huge and delicious, with plenty of variety, but they’re also a great price! I barely finished half of my poboy before passing it off to a friend! And, naturally, if you’re going to New Orleans, I’m sure you’ve heard of Café du Monde. Café du Monde has been there since 1862, which is the same year that Abraham Lincoln started drafting the Emancipation Proclamation. They’ve had the same menu since the day they opened: café au lait, cold milk, and beignets. They’re open 364 days a year (excluding Christmas) and 24 hours a day. 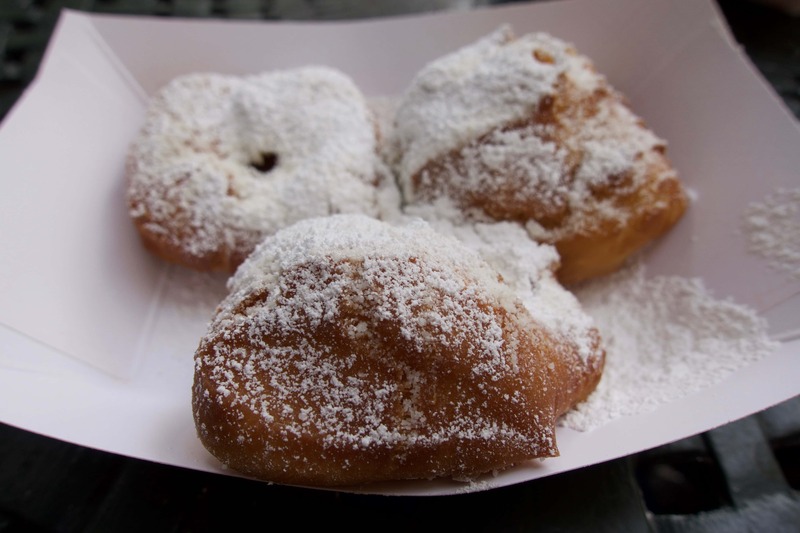 They only accept cash, and they boast that their beignets are only 130 calories despite being fried dough covered in sugar. But, here’s the thing: because Café du Monde has made quite a name for itself, it’s an absolute madhouse and, sadly, quite overrated. Rather than going for beignets at Café du Monde, head over to Café Beignet on Royal Street. 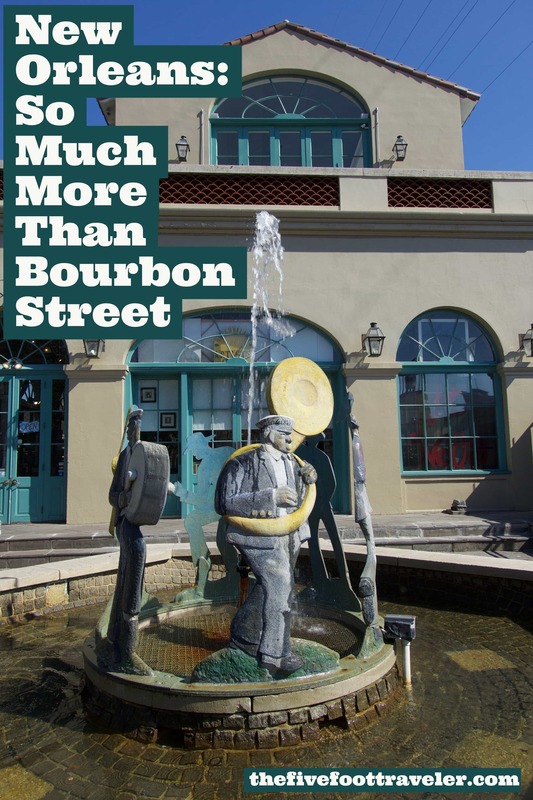 It’s farther away from the hoards of tourists, has bigger beignets for the same price, and a cute enclosed patio where you can sit outside and listen to the live music. Speaking of live music, if you go one place in States for live music, let it be New Orleans! There’s quite the music history, from its early stages to present day. 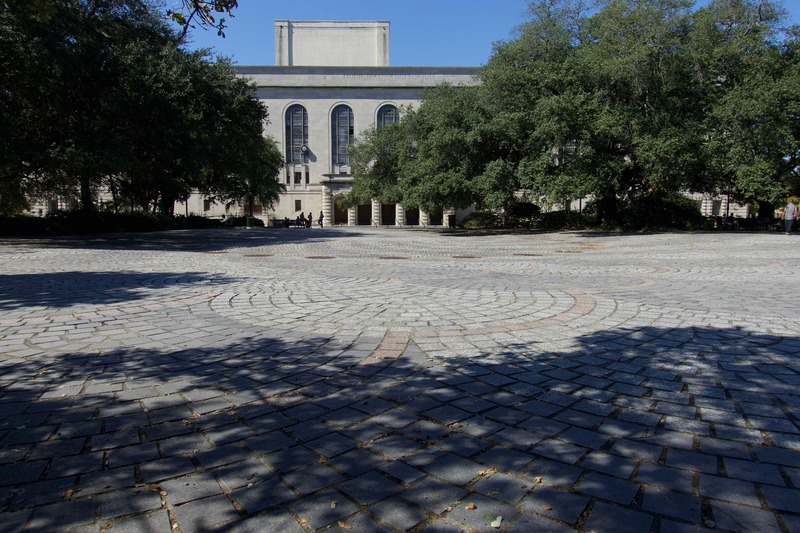 From the beginning, slaves used to perform music in Congo Square. Then, from 1897 to 1917, Rampart Street became the prostitution district known as Storyville — and the prostitution was particularly bad because New Orleans was a port city. At the time, New Orleans had a lot of vices and illegal things in which people could partake. 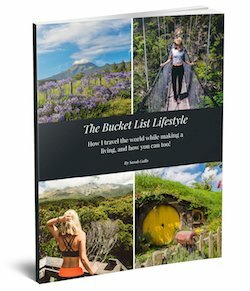 People could buy a little blue book that gave them an alphabetical list of women and their addresses; for about 6 cents per night, a man could have a drink and a woman. The thing is, a lot of musicians grew up playing in these Storyville brothels, saloons, and dance clubs. Until Storyville was created, black and white musicians were segregated; this red light district was, however, desegregated, and so it was the first time that African Americans were able to bring their musical background to the white folk. It was here that Ragtime, Jazz, and Brass Band musicians got their start. Live music thrived in this district, until it was disbanded before World War I, when it was deemed that a red light district couldn’t be within five miles of a naval port. So, the musicians had to play elsewhere. 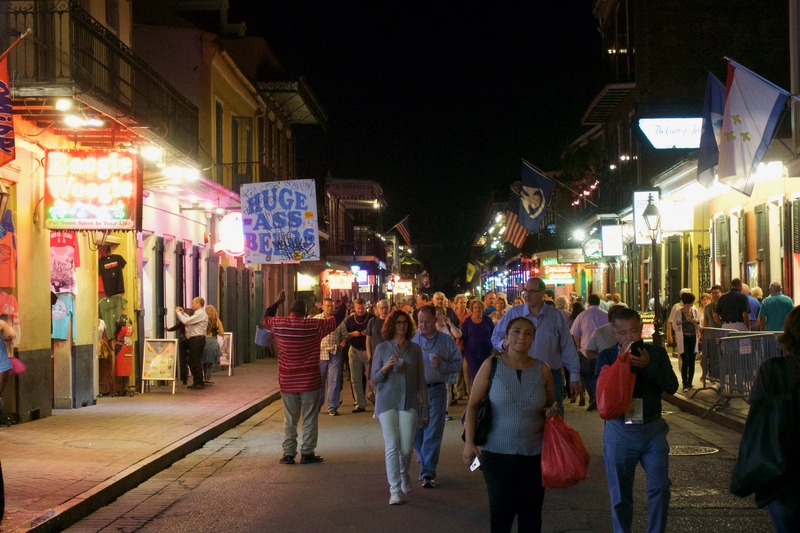 Bourbon Street was once the big jazz area of the 20th Century, but, in the 1980s, the jazz clubs started shifting to the Riverfront; the only old school jazz club to survive was Fritz’s European Jazz Pub, which is the oldest New Orleans Jazz Club still in operation. Unfortunately, Bourbon Street today is the area of New Orleans where anyone can come, let loose, and party within reasonable adult behavior, and so it’s lost some class. Needless to say, there’s some pretty exciting stuff always happening around New Orleans. Like I said, it’s surely an experience that you have to have! As we extended our road trip last minute to include Louisiana, we were worried that we wouldn’t be able to find a place to unhitch our trailer. 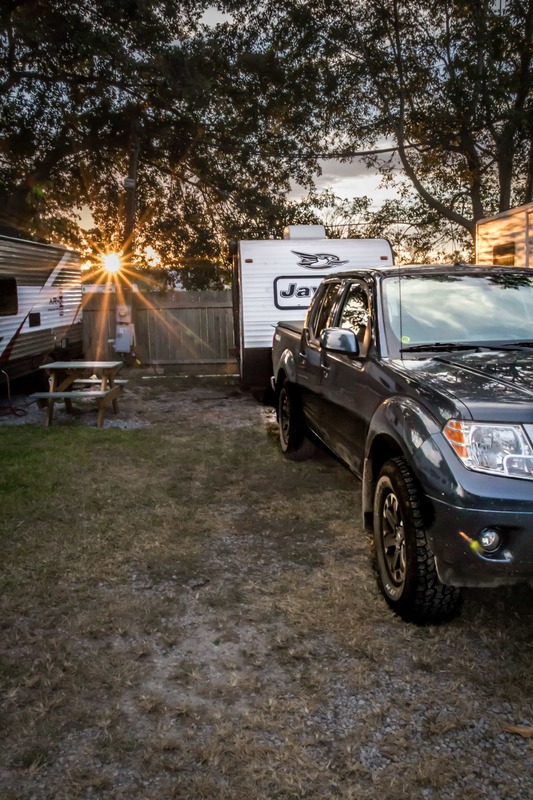 Luckily, Jude Travel RV Park came in clutch and we stayed there while visiting New Orleans. While they’re a relatively small trailer park, it’s as flat as could be which was immensely helpful while we were were setting ourselves up. No one likes an uneven trailer spot! 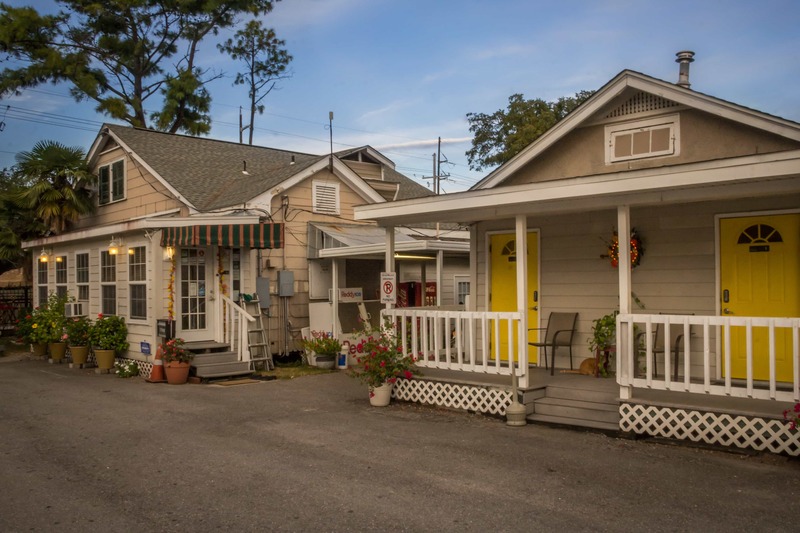 Marla, the owner, was extremely kind and helpful, and even gave me a self-guided walking tour for the Garden District, recommended secure parking lots in town (do not park on the side of the road if you don’t want your car towed like ours!! ), and even told us her favorite places to go for live music. I always love a locals recommendation! Interested in New Orleans? Pin It Please! It’s been a while since I was in New Orleans but it’s a city I look forward to visiting again. It’s good to see a post looking at the history and cuisine of a region.